Meet Yandex Station, a cube that can talk to you and play movies. Yandex, Russia’s largest technology company which had previously worked predominantly with software, has now created its first gadget – the first Russian speaker, similar (in terms of functions) to Google Home, Amazon Echo or Apple HomePod. “Yandex Station helps you with your everyday routines, plays music in high quality, finds and shows you movies,” says the official website where Stations are so far available for pre-ordering. Cube-shaped, Stations are equipped with 50-watt dynamics and Alisa, Yandex’s voice assistant (a “colleague” of Siri and Alexa). 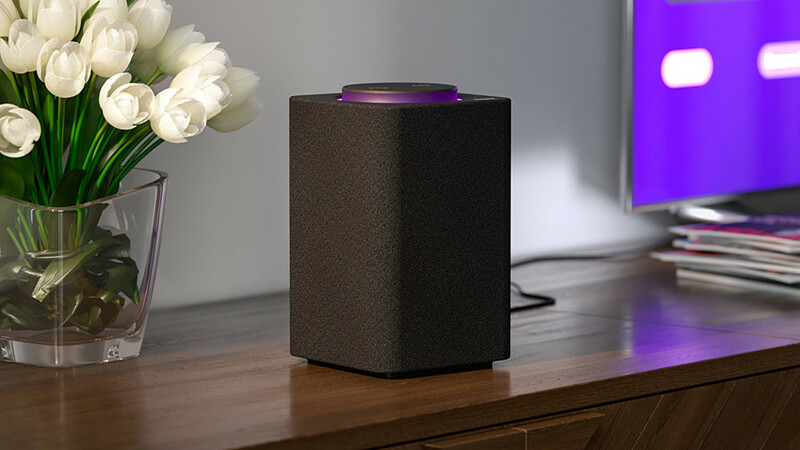 As Konstantin Kruglov, head of development, emphasized during a Yandex conference, Yandex Station is the only home speaker with a HDMI-port, thus able to connect with a TV and play movies or shows, managed by voice operation. One ‘Station’ will cost around 10,000 rubles ($160) on services Ivi.ru, Amediateka, Kinopoisk.ru (Russian services to watch films and series legally), and comes with Yandex Music already installed. Yandex loves to experiment. For instance, they are testing self-driving taxis. What to expect at a Russian drone show inspired by a New York based magician?